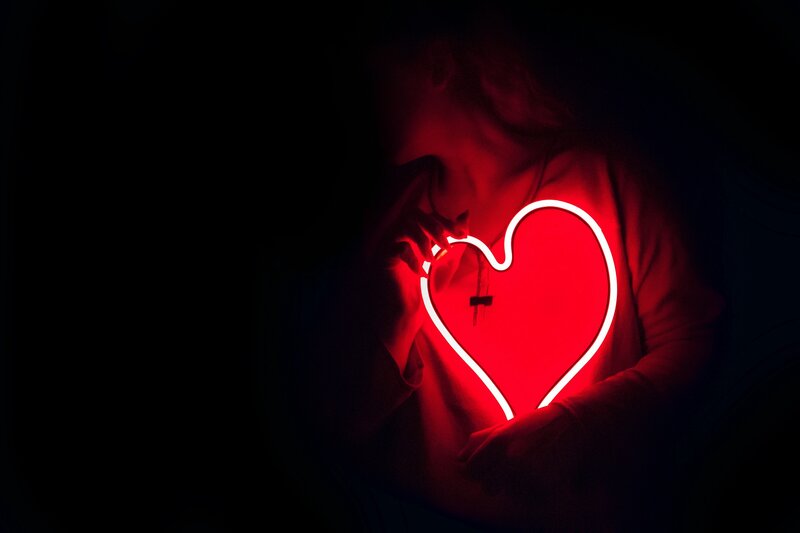 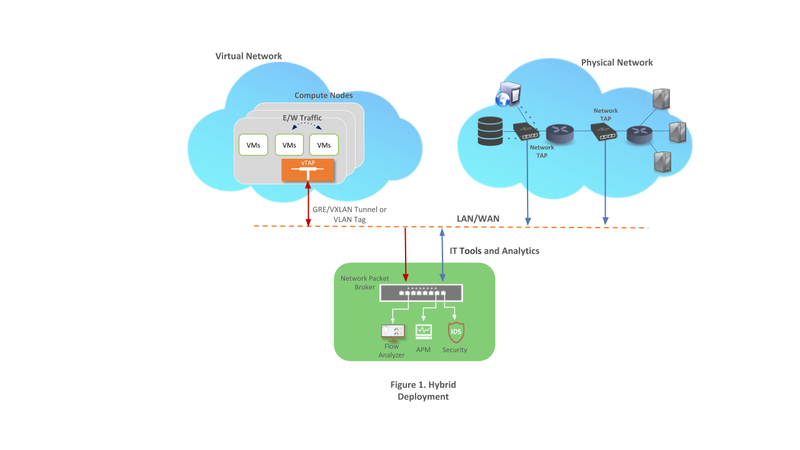 With organizations becoming increasingly dependent on virtual computing, IT professionals need a solution to eliminate the blind spots inherent to virtual environments. 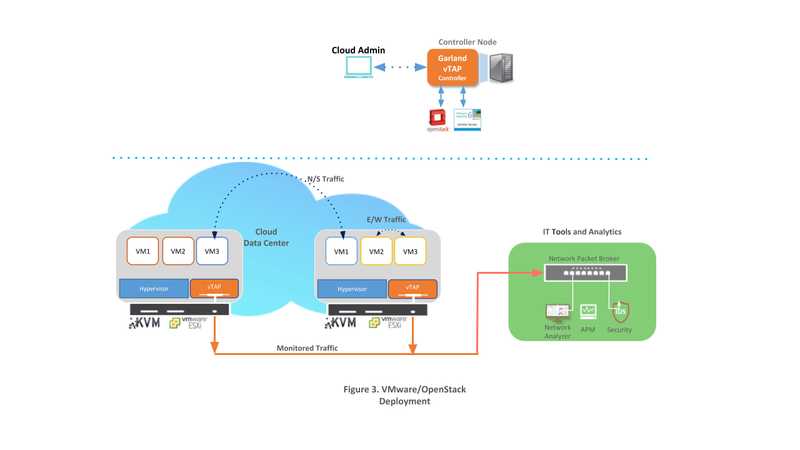 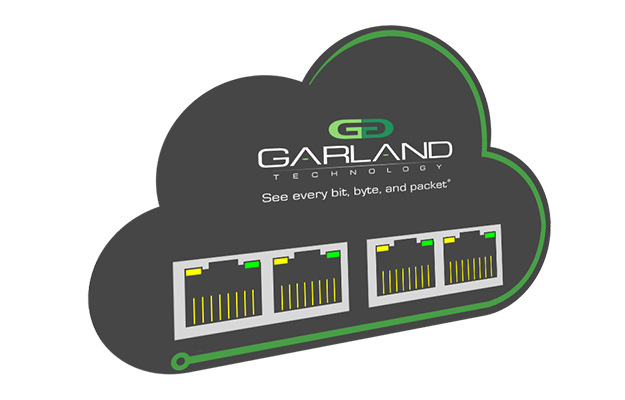 Garland's vTAP is a software solution to address these challenges by providing complete visibility for east-west and inter-VM traffic. 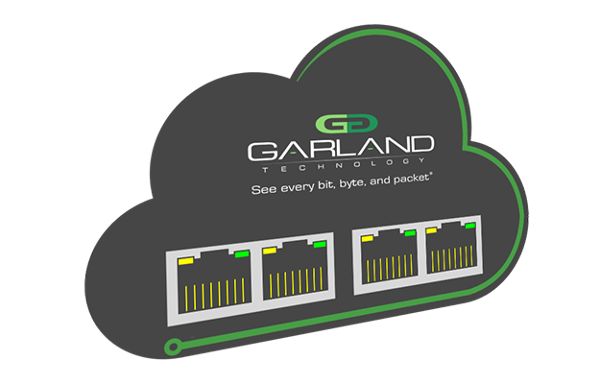 When used alongside Garland's physical TAPs, IT teams will have full confidence they are seeing every bit, byte, and packet® across their network.